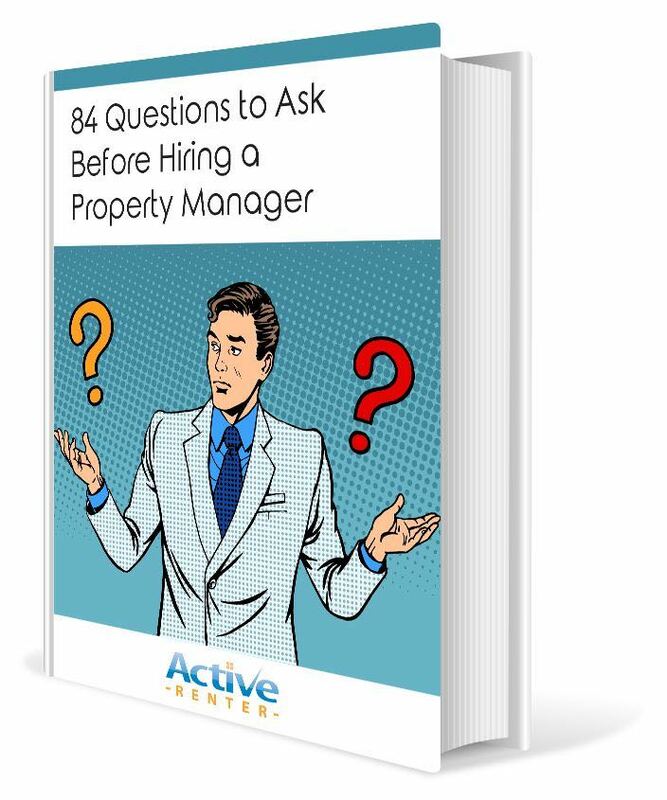 These 17 pages are full of insider information of the property management industry. Using this knowledge, you can easily select the best property manager for your rental. Enter your information below to get your copy now. 100% Privacy Guaranteed. We never spam or sell information to anyone.